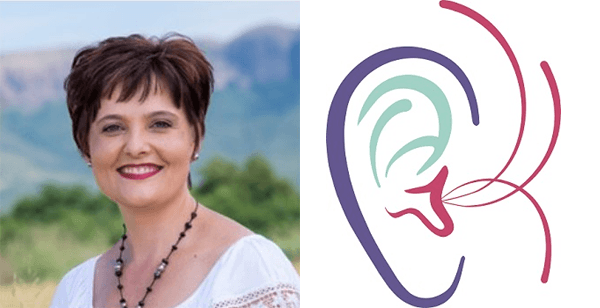 Lizelle Gouws completed her 4 year Communication Pathology degree at the University of Pretoria in 2003 and is registered with the Health Professions Council of South Africa. She then completed the compulsory community service year at Klerksdorp State Hospital. Since 2005 she is practicing in private practice. January 2007 her dream was realized to open her own practice at the Hartbeespoort Medical Centre to date. During 2009 she also ventured to Brits where she has a second office to deliver good services to the Brits community. Her practice is trusted by many general practitioners and medical specialist to refer their patients to. 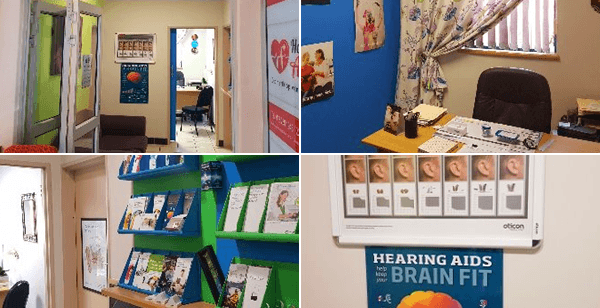 She strives to build a long lasting relationship with all clients entering her practice either for hearing or speech and language therapy needs. Each person is treated as a family member to ensure that each and every individual need will be met professionally. She continues her professional education by attending courses and staying up to date with the latest development regarding hearing technologies and speech and language therapy techniques. She always has her client’s best interest at heart to ensure a better quality of life for those with a hearing loss or a speech-, or language difficulty.